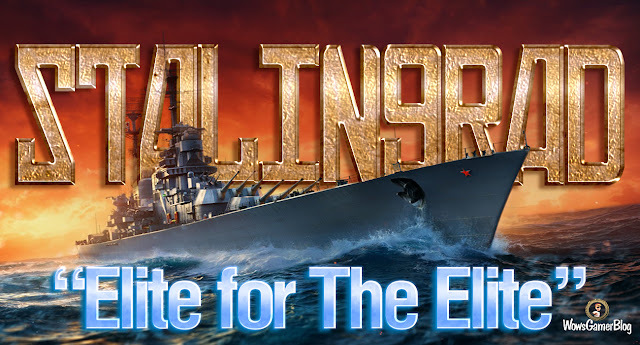 Home » balance , cruiser , development , Stalingrad , update , world of warships » World of Warships Stalingrad - Why We Want it to be "Elite for The Elite"
World of Warships Stalingrad - Why We Want it to be "Elite for The Elite"
Stalingrad "Elite for The Elite"
Clarification addendum for the Stalingrad cruiser changes. We have seen some confusion and questions around our Stalingrad balancing efforts (specifically the AP exclusive version). Let us shed some more light on how this work is carried out. From the balancing point of view it is one of the biggest challenges since the game was released. This ship has quite impressive stats according to the project, yet we understand that it will end up in the hands of the most skilled players on any given server. 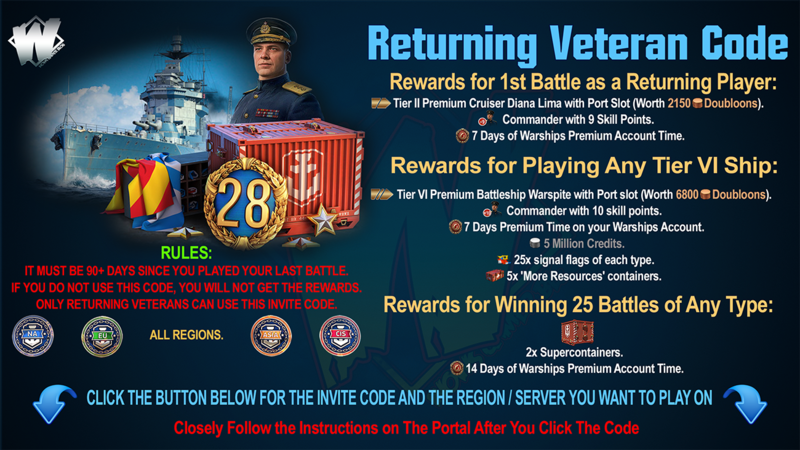 We want the cruiser to be a desirable and worthy reward that puts extra focus on individual skills, but at the same time, not a ship that breaks the game for those who could not get one. Additionally, a great sigma value (parameter that defines a salvo’s density) of 2.25. Yamato, for example, is one of the most accurate battleships and has that value set at 2.1. Reduced shell arming threshold which leads to less overpenetrations. Less ricochets due to better angles. This way, battleship dispersion and the lack of HE shells are made up for in spades by all of the other advantages. Compared to the previous iteration it’s going to be more difficult to send the whole salvo to the citadel, but the damage will be less “spikey” and more consistent over time, thanks to the fewer ricochets and overpens. This “normalization” does lessen the individual skill part to an extent and we fully understand that this change looks somewhat obnoxious to the most able players. However, in this case it is justified and we gave you all of the reasons why here, albeit with brutal honesty. We will prepare an extra article dedicated to the tuning process of new ships and it’ll give you some much needed insight into why the stats can change significantly between the ship iterations. 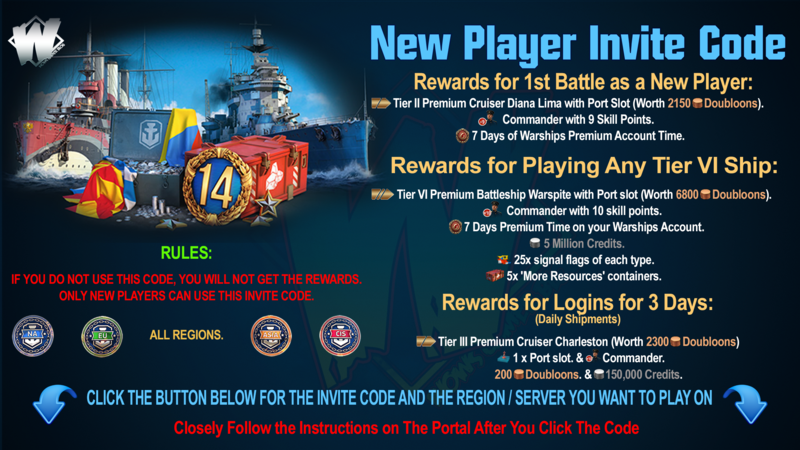 We hope to give you a better understanding of the balancing process as well as other aspects of World of Warships development.